Digital marketing is incomplete without search engine optimization (SEO) and content marketing, which are used frequently by marketers to get favorable results. Although these are two different terms in the online marketing, they are somehow connected with each other. How do they fit together? According to digital marketing experts, SEO and content marketing are two strategies that overlap when applied by a marketer to get results. SEO has various types of requirements to get results for a website, and these demands are fulfilled by content. While applying different types of SEO methods, online marketers need content, which can be articles, keywords or unique words related to a website. To use any SEO strategy, fresh and unique content is required. 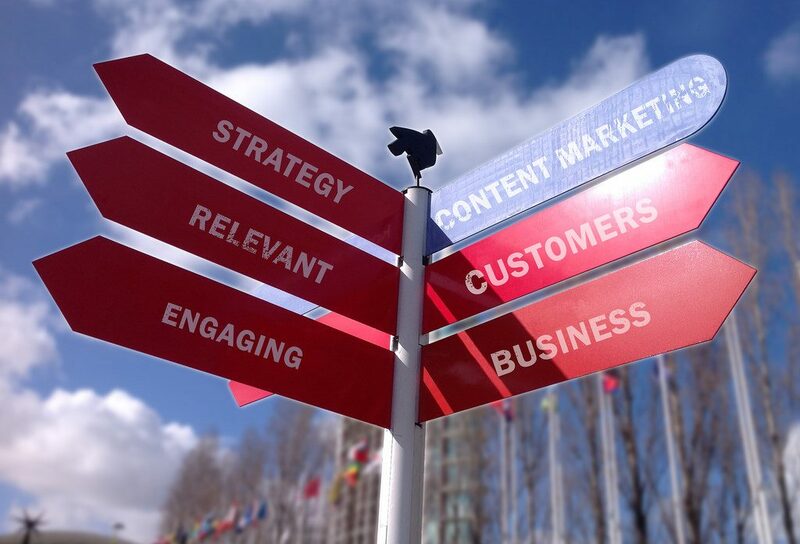 Content marketing provides the required content in the needed quantity. When more fresh content is required, content marketer executes the function and gives unique content to SEO people. Keywords are soul of SEO. After research, beneficial keywords can be found and used to get results in SEO. Link-backs to a website are a dream work for an SEO expert. This wish can be fulfilled through content marketing. Links can be built here through contracting with link building agencies that are reputed. It is hard to imagine SEO without content marketing. Positive results for a website can be got only if the site’s content marketing is strong and fresh content is generated at regular basis. 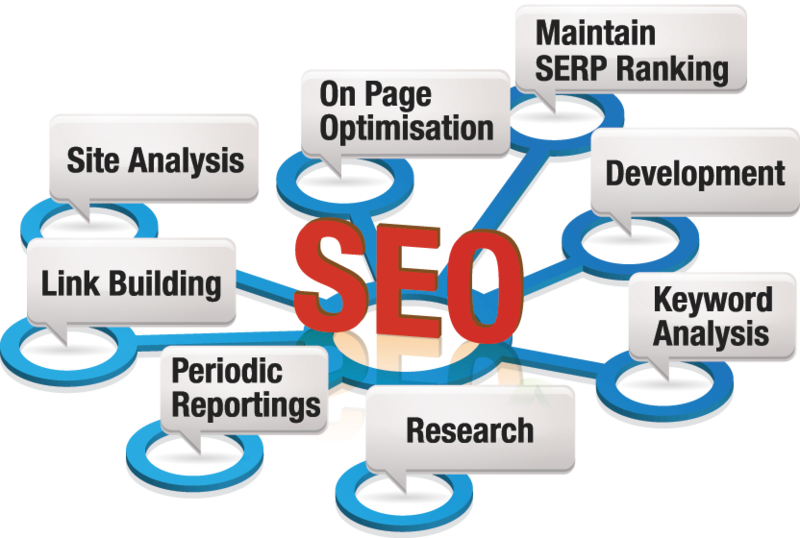 In addition, all the SEO strategies should be followed in the right way. Creative Web Mall can help you apply digital marketing strategies in the right manner and using the latest SEO trends. The experienced SEO experts at the company use their skills to get results online.